Pavan selects and imports the best coffee. Pavan has made coffee blending an art, the 3 coffee lines Azzurra, Argento and Rossa are harmonic blends made of finest coffee. The quantities are modulated to obtain a perfect balance so as to serve a top quality coffee. 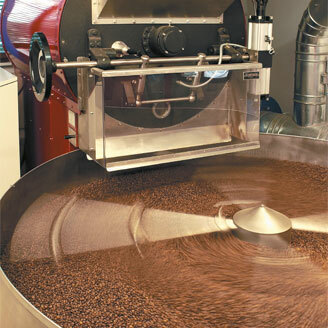 The beans are carefully roasted and blended. 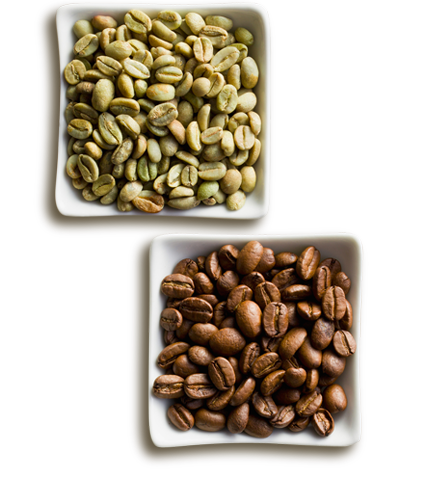 During the roasting process the coffee beans change its properties and acquire the typical color and aroma of roasted coffee. 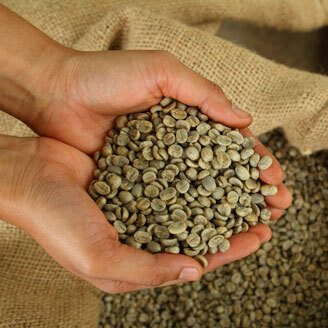 The next step is to package the roasted coffee into coffee bags; whole bean or ground coffee. Thanks to the total absence of treatments Pavan offers a pure coffee satisfying careful and demanding customers. From harvesting to packaging Caffè Pavan has been able to distinguish itself from others through the respect of criteria that ensure the best result for any type of use, from the coffee served at the bar, the creative use in artisan ice-cream shops to the use at home. 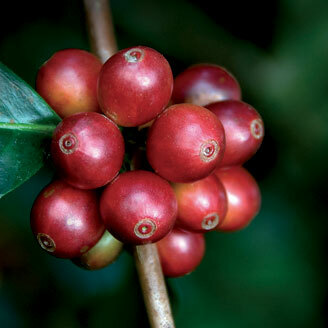 From harvesting to roasting; every single detail is cared for with diligence.